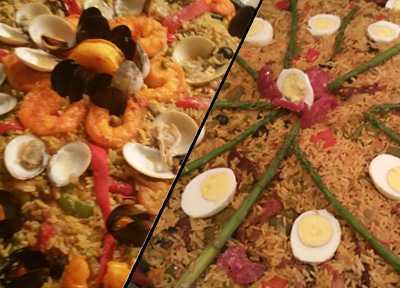 Paella Chef is a Houston Metropolitan Area catering service that specializes in various variations of Paella, the national dish of Spain. 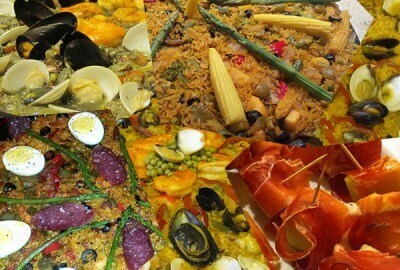 We come to your location -- be it home or business -- and prepare our paellas to order using fresh ingredients. The quality of our Paellas is unmatched, because we only use the best ingredients and prepare everything just before and during your event, just the way you desire. In the alternative, we are now offering the delivery of our Paellas and Tapas directly to your home or business in the Houston Metropolitan area and surrounding communities. 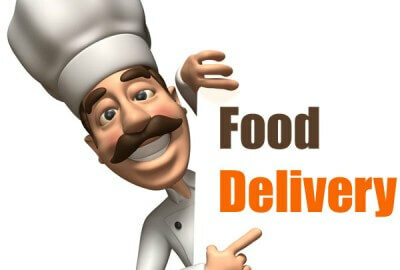 In most instances, we need the order to be placed only three to five hours prior to your desired delivery time. 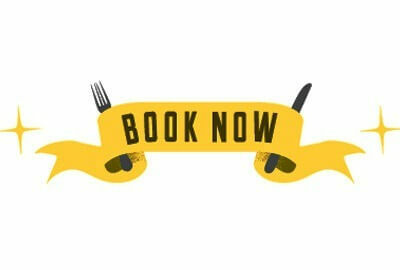 We are equally comfortable with a small event at your home for perhaps ten guests -- in which we only supply one chef -- to large events, such as weddings or corporate events, where we may provide several chefs as well as waiters. We would be happy to provide a chef to prepare just one large Paella for ten guests, or we can prepare an entire meal with appetizers (Tapas), salad, Paella and desserts. Everything is prepared fresh at your location, just the way you want it! We also can provide other items for your event in addition to catering it. We have tables, chairs, tableware, tablecloths and even tents for garden events. If your desire is to have the best and most authentic Spanish cuisine in Houston, TX then we are the only choice. Our Spanish food is without rivals in Houston, TX. So, let us show you what we can do for your guests. Our Menu page will give you additional details of the dishes we would be pleased to prepare for you and your guests. Please write or call us anytime to discuss your specific needs and desires. We will do everything possible to make your event unforgettable! We look forward to hearing from you. We will cater your Spanish themed event with authentic Paellas, Tapas, salads, desserts and we have everything that you might need. All our food items are prepared fresh on location, for a flavor that has no rivals. Our seafood is the best available in Houston, TX. We provide catering throughout Houston, TX and its Metropolitan area. 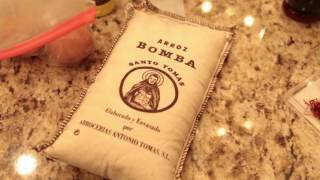 For Spanish food in the Houston, TX Metropolitan area we have the most authentic Spanish cuisine. The food at your event will be delicious, generous and unique. Your guests will be talking about it for years to come!